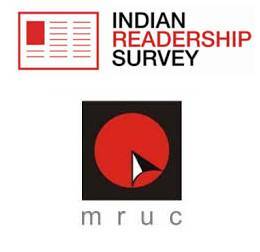 The Indian Readership Survey (IRS), which has been in a limbo since March 2015, is set to get a revival with the Media Research User Council (MRUC) recently meeting to take the survey forward. There has been no readership data that has been made public by MRUC since March last year. While there have been disagreements on the readership data in every round of its release, the rehauled data for IRS 2013 that was released in January 2014 was boycotted by a majority of the publishers. Following this, the results were sent for re-validation and fresh data was released in August 2014. Subsequent round of data was released in March 2015. The recent meeting was held to pave the way for the latest round of readership data. 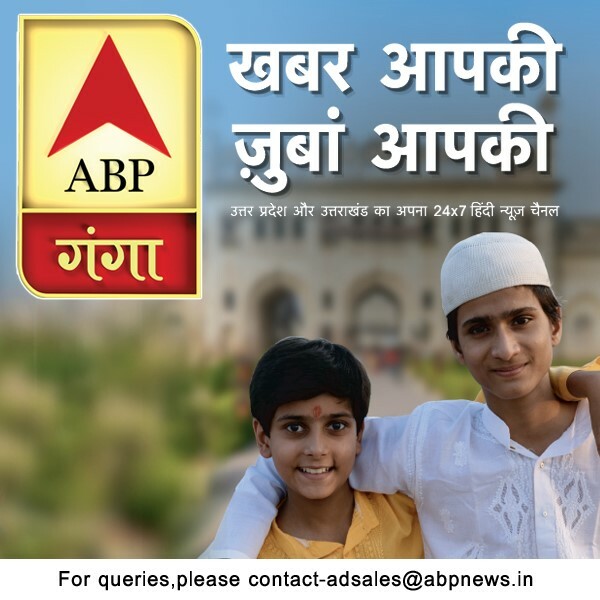 According to various reports, the groundwork for the survey is already underway. Issues such as including more databases as well as pricing, among others, are said to have been discussed at the meeting.